Brett Pilgrim & Jed Redden are very pleased to present a number of properties on Days Road Ferryden Park. With practical completion estimated to be in late February 2019, these homes will not last long! These modern 3 Bedroom homes are the perfect opportunity or any investor or first home buyer. The open plan layout combines practicality and convenient living without breaking the budget. High yields and a fantastic potential for capital growth will grab the attention of all investors. If you would like to get your foot in the door these homes are the perfect gateway to owning your own home or adding to your successful property portfolio. 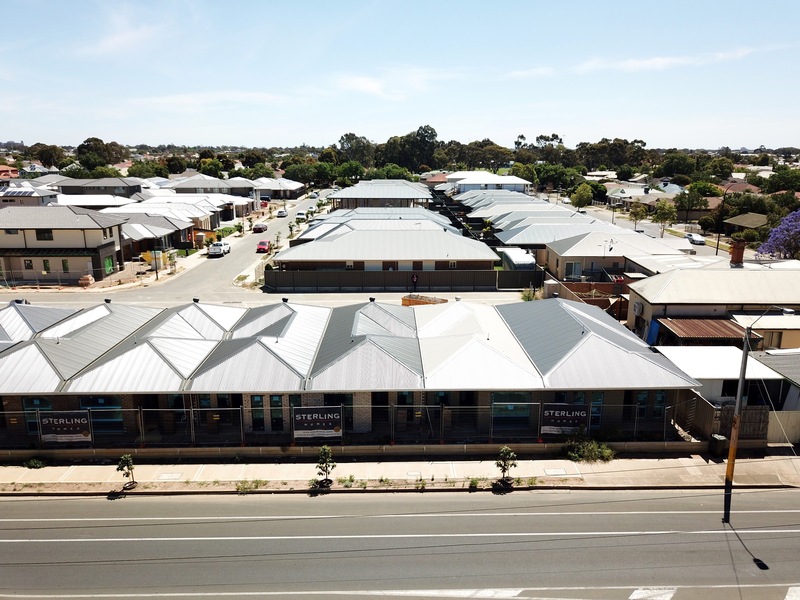 Located in the fast-evolving suburb of Ferryden Park, positioned in the fantastic Montrose Estate, these homes are just minutes from the city and the beach. This central location is fast becoming a favourite for all buyers looking for their next investment or new home. To discuss further please call Brett Pilgrim or Jed Redden. © Ray White Adelaide Group. Based in Adelaide.